Scientists have unique skills and unique tools. That’s a bit of an understatement when describing one scientist who has recently found some unexpected fame. That’s Melissa Scruggs. She lives in California and is working toward her PhD in volcanology. She used her science savvy in an unexpected way. 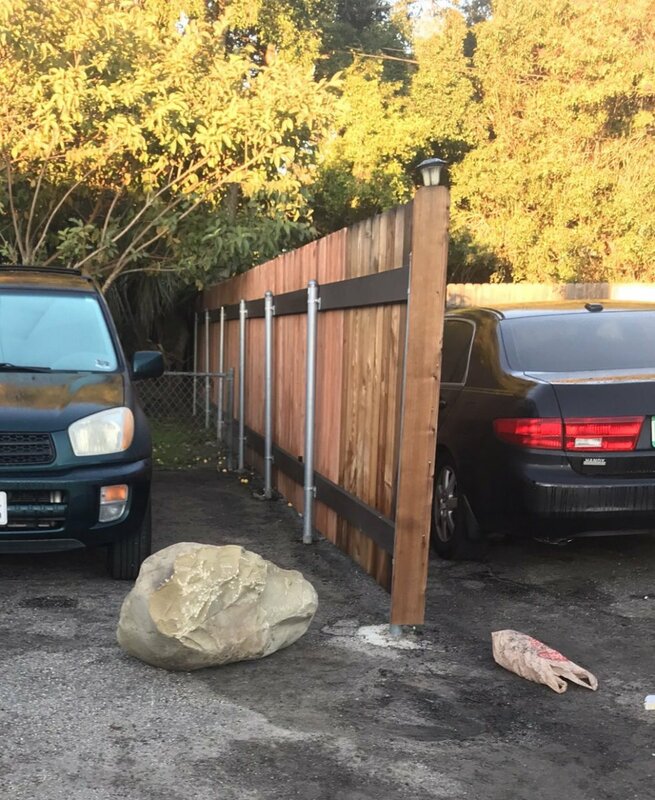 Imagine waking up one morning and finding a boulder in front of your car. That would stop most of us in our tracks for a good long time. I recently attended an event sponsored by the Center for Universal Education at the Brookings Institute called the Girls Education Research and Policy Symposium: Reaching the Most Marginalized. Earlier in 2017, I had researched strategies to engage girls in STEM learning. So it was a natural fit that I was the person from SSEC to attend this event focused on girls’ education. To say that the day was eye opening would be an understatement.